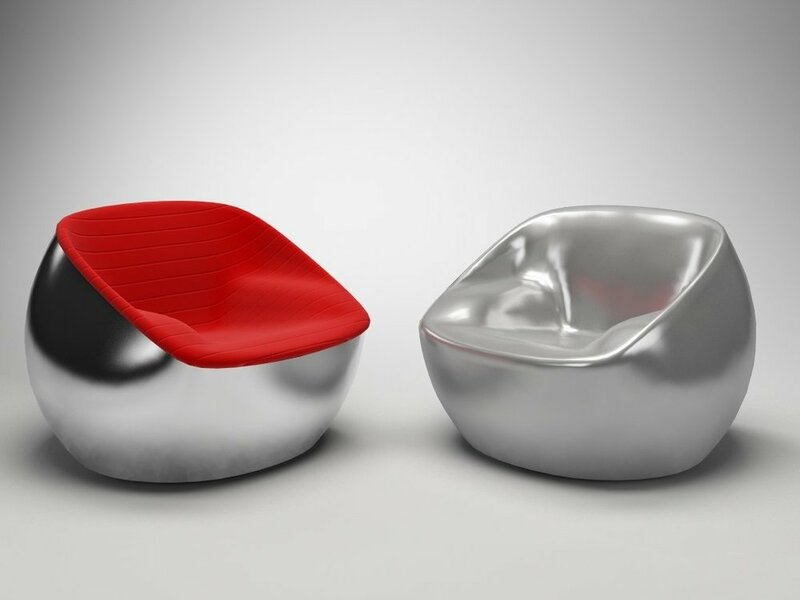 The Ball armchair from Arflex (2008), produced in a limited edition, numbered and signed. 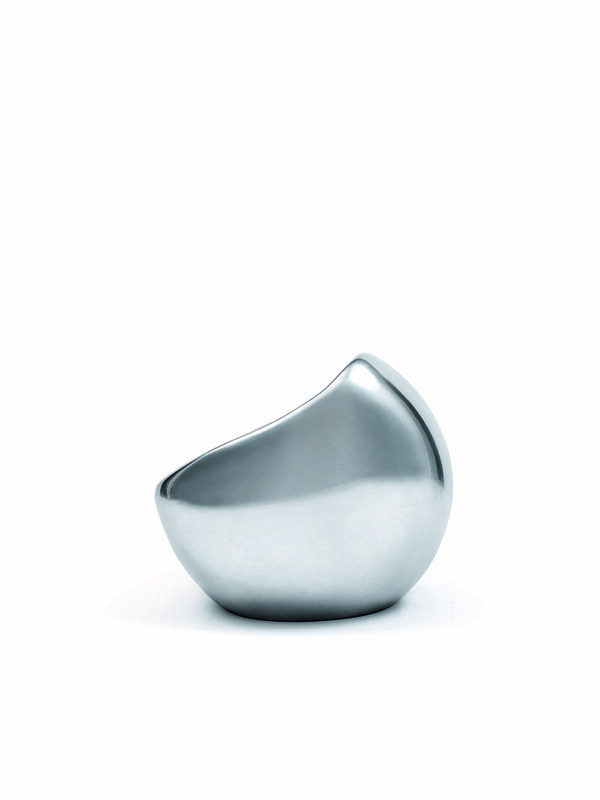 It is a true stainless steel sculpture, a glossy sphere modeled to accommodate the human body and made in a single casting. Today it is produced in a limited series directly by Carlo Colombo.